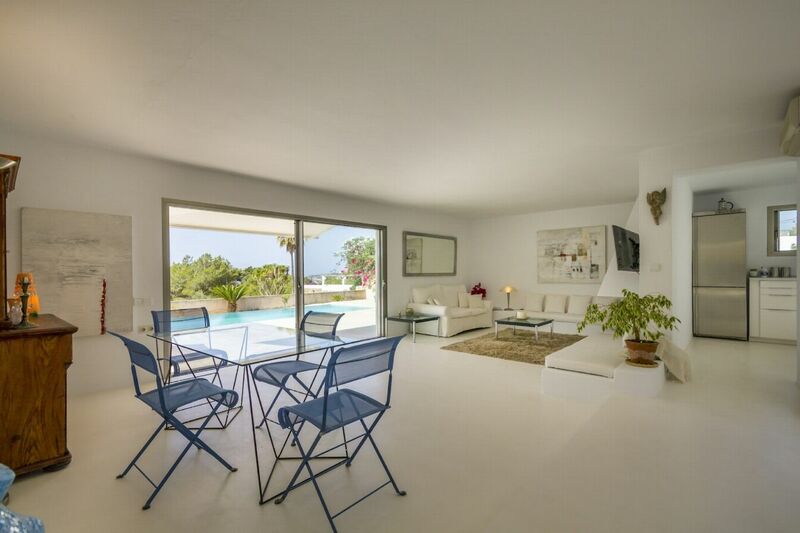 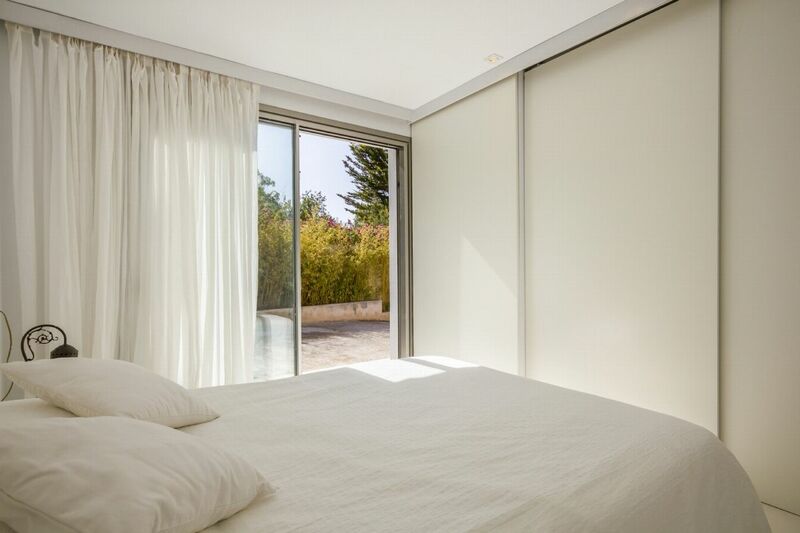 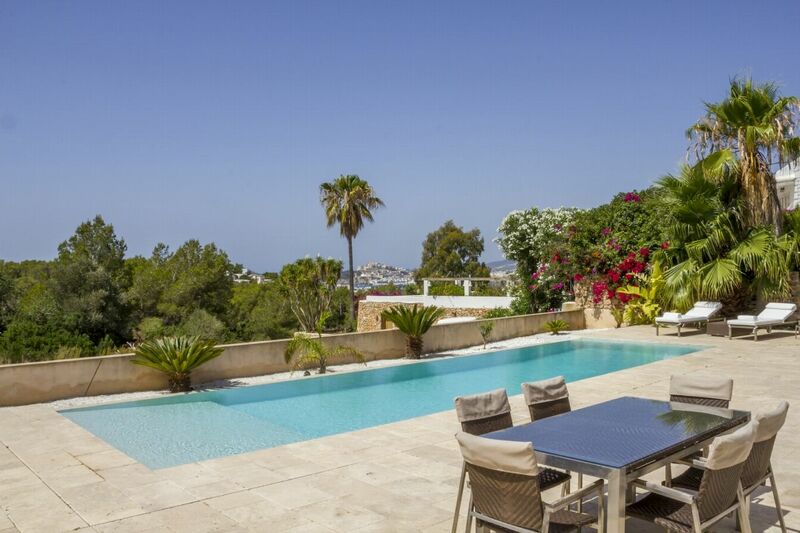 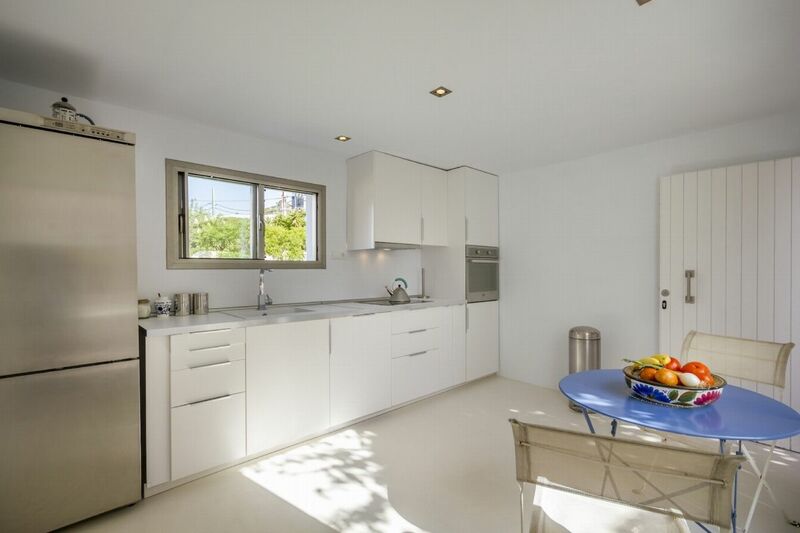 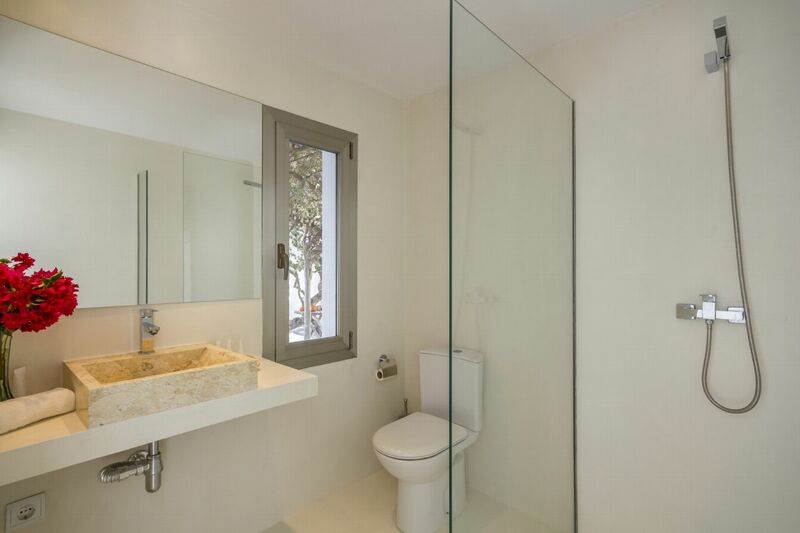 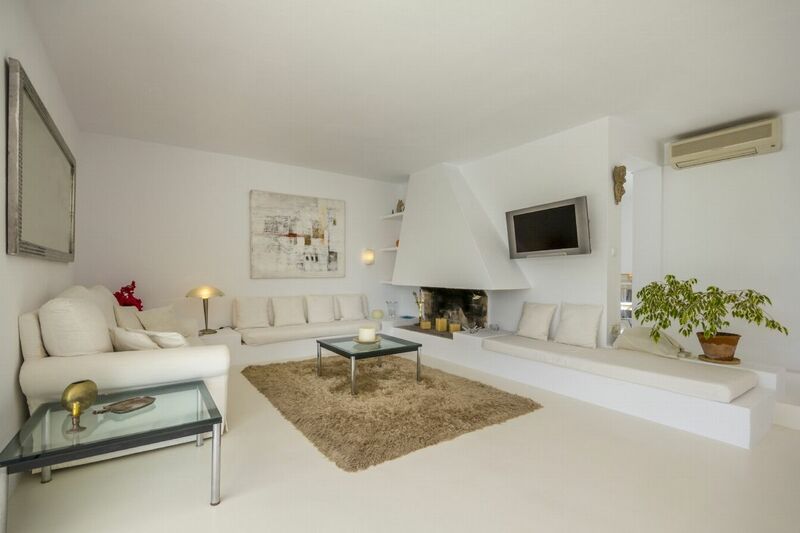 Modern property perfectly located close to Ibiza with sweeping views of Ibiza Town. 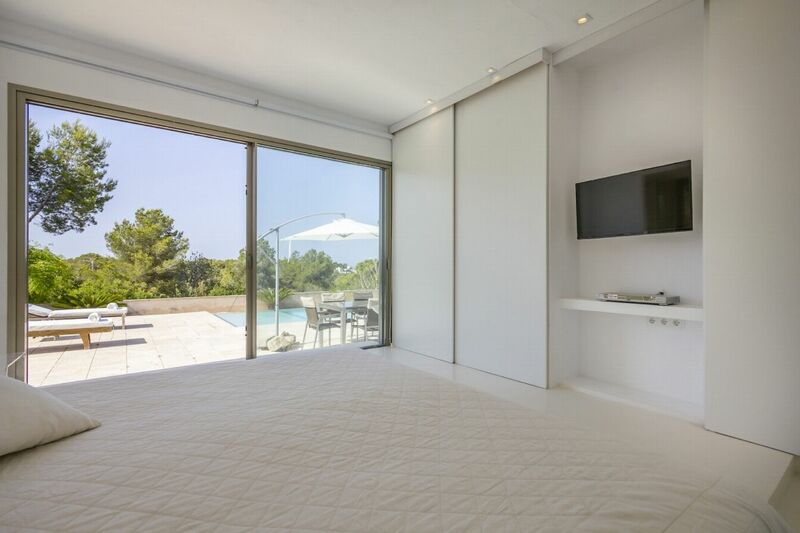 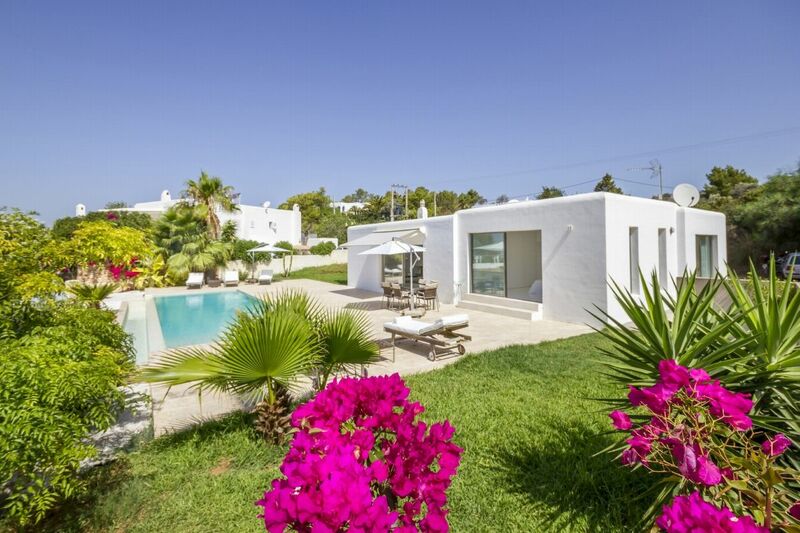 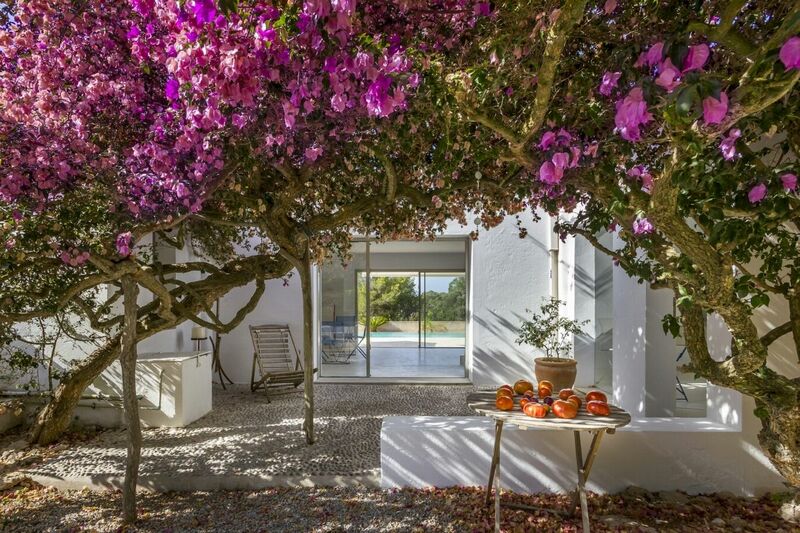 Perfectly formed for a small family or two couples, this beautiful villa offers surprisingly spacious living space in which to stretch out and enjoy the Ibizan sun. 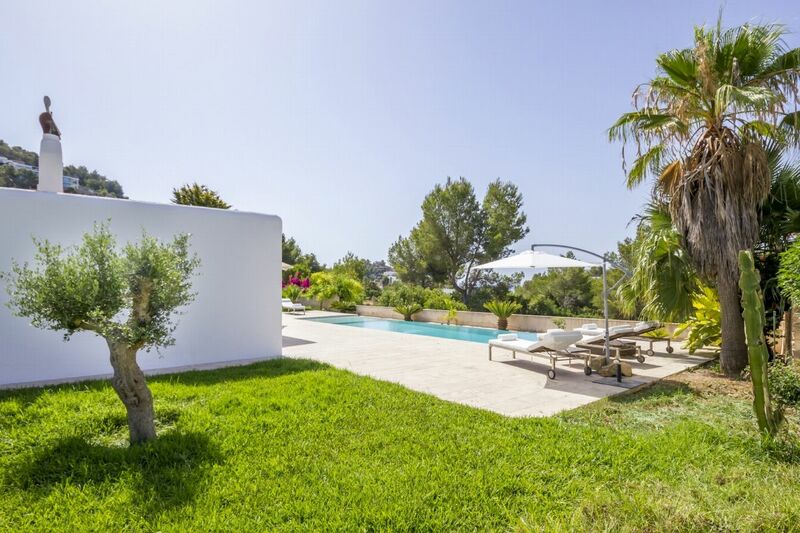 It is perfectly positioned too; just a ten-minute stroll from the white sands of Talamanca beach and a five-minute drive from the sights and sounds of Ibiza Town. 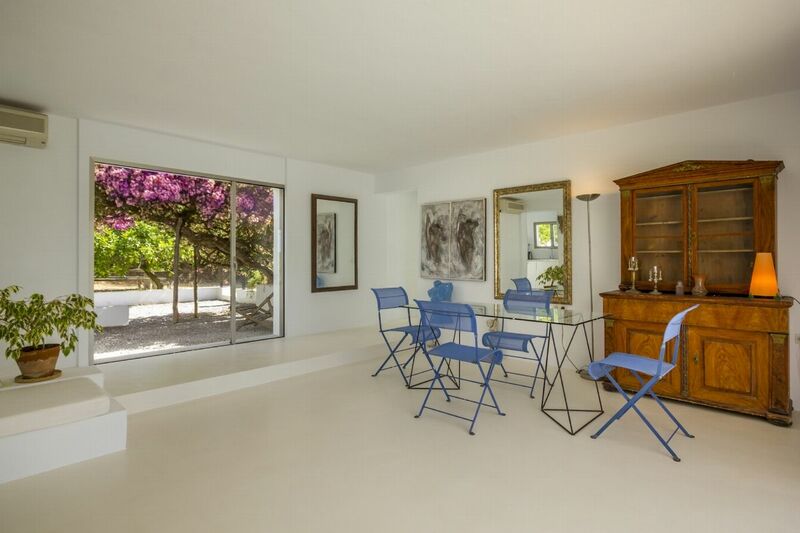 Even closer are the bars and restaurants of Marina Botafoch. 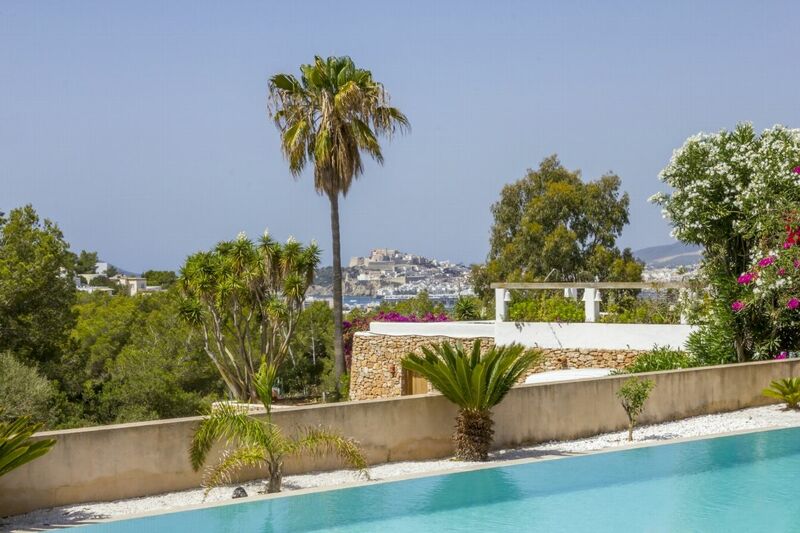 From the terrace and poolside of Casa Flor, the view across the sparkling Mediterranean Sea to the ochre medieval city walls of Dalt Vila, Ibizaâ€™s Old Town, are breath-taking. 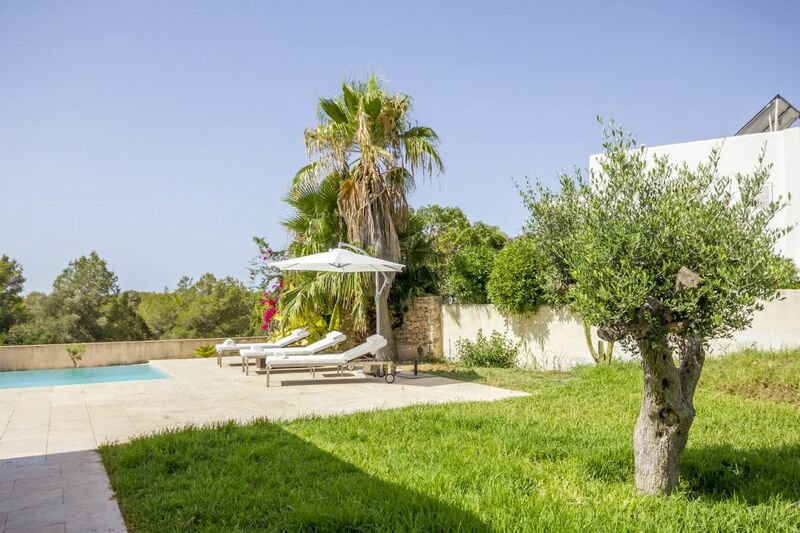 Relax in a lounger by the gently shelving turquoise pool, surrounded by lush tropical planting while the sun blazes overhead. 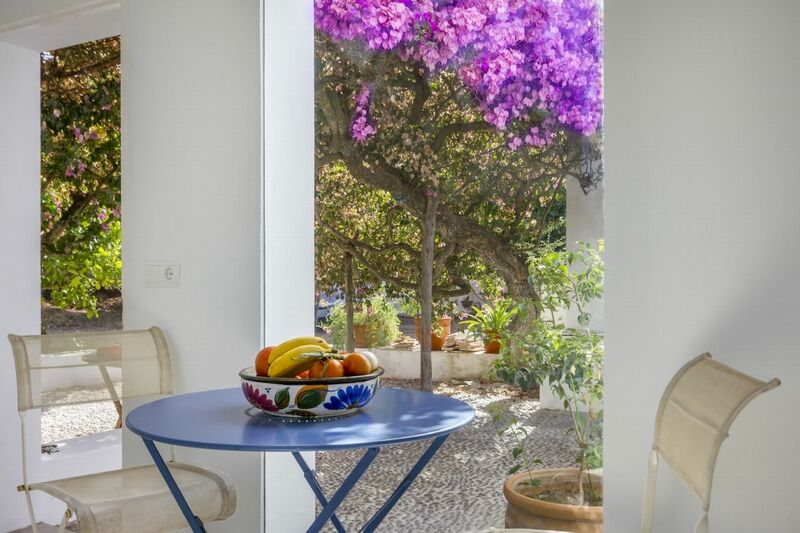 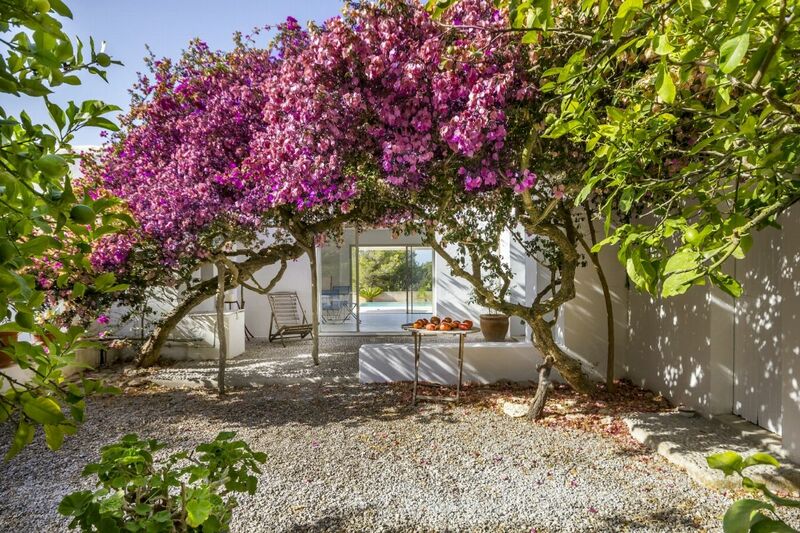 Or perhaps you prefer to pull up a wooden deckchair under the heady shade of sprawling pink bougainvillea. 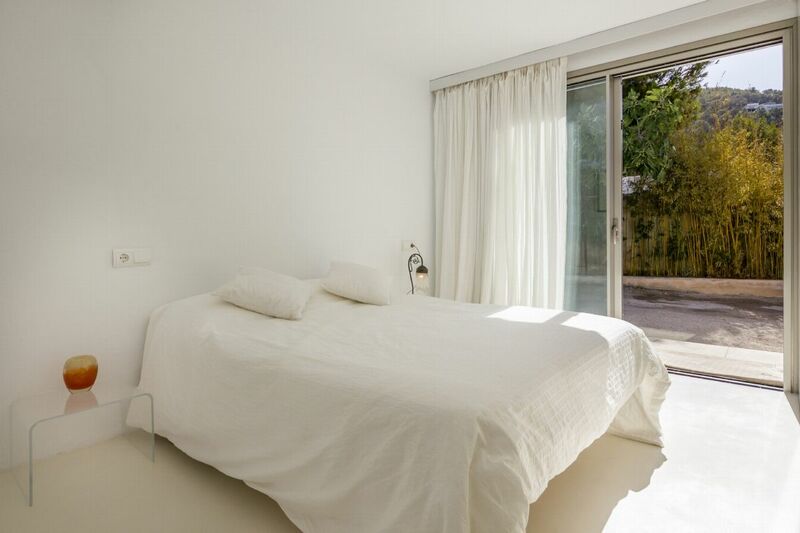 Inside the white-rendered walls of this pretty villa, a bright, airy interior offers respite from the midday sun. 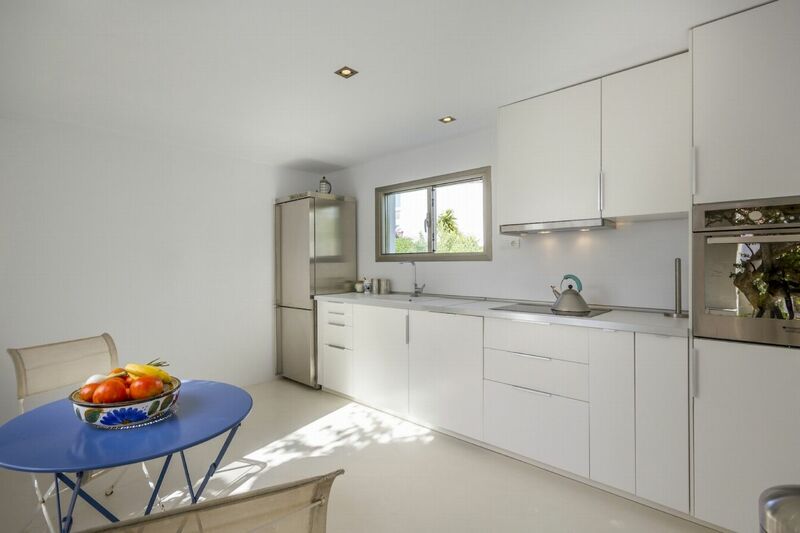 The open plan lounge, dining room and kitchen create a space perfect for entertaining. 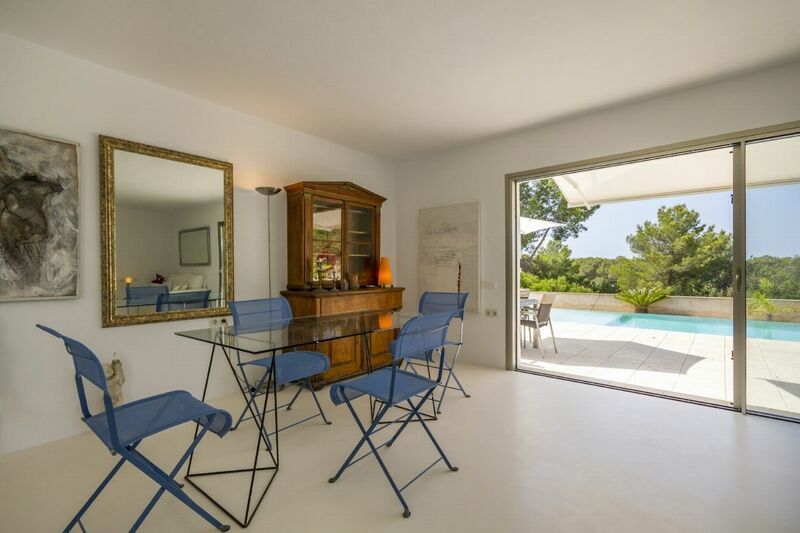 Choose to dine inside or out â€“ either way you have a dining table seating up to six. 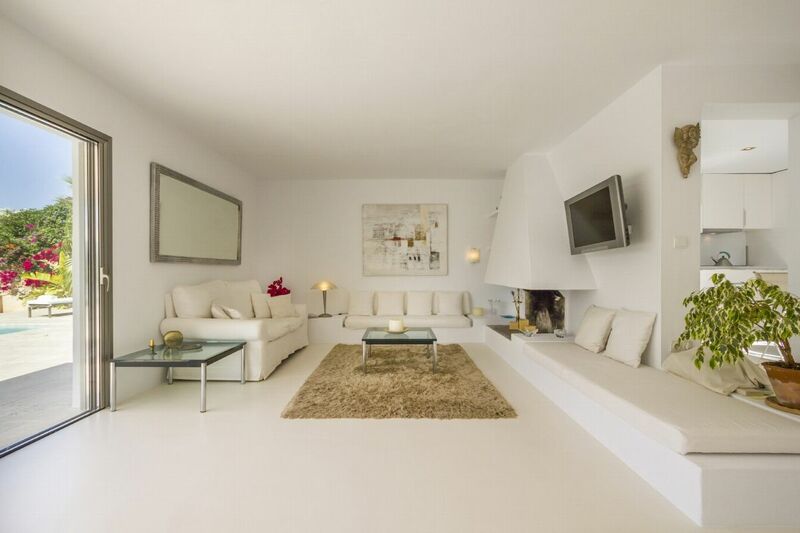 Alongside the interior dining table, creamy upholstery and an open fireplace create a cosy living space that feels generously spacious for a villa of this size. 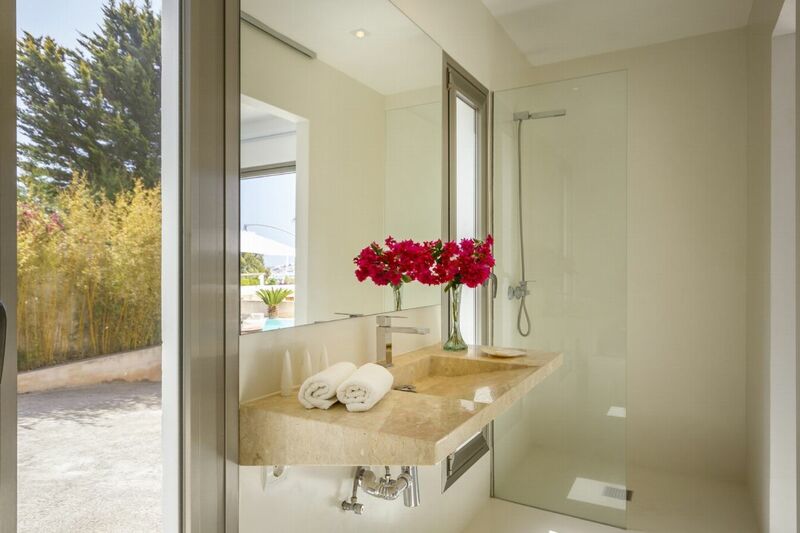 Both double bedrooms continue the bright, white, airy feel and both have sleek en-suite shower rooms.